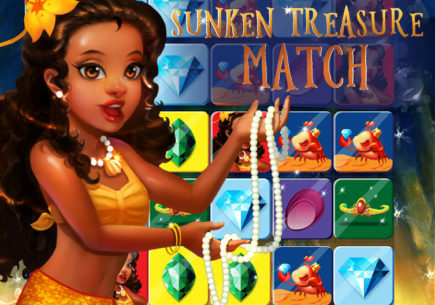 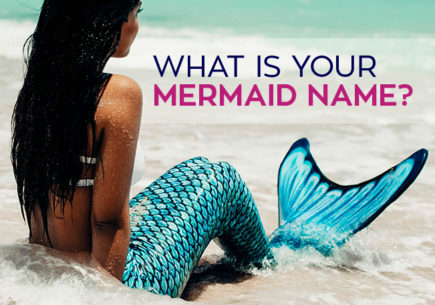 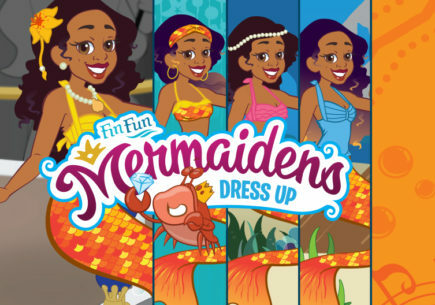 Enjoy a new mermaid game! 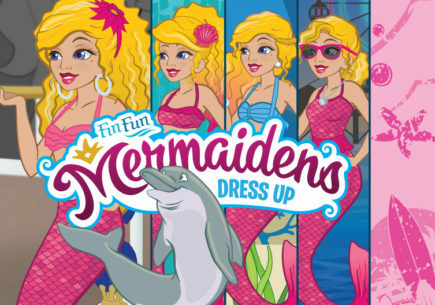 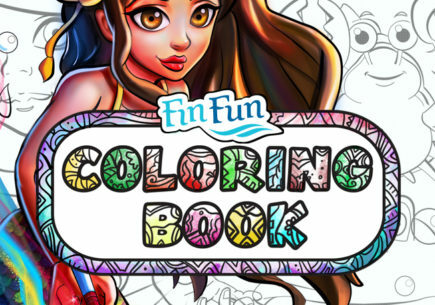 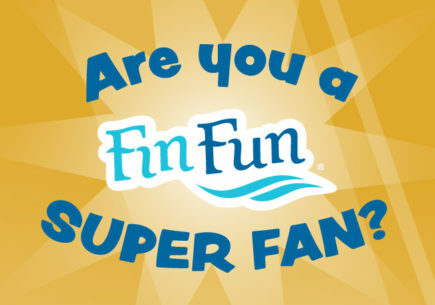 Fin Fun presents some mermaid holiday fun. 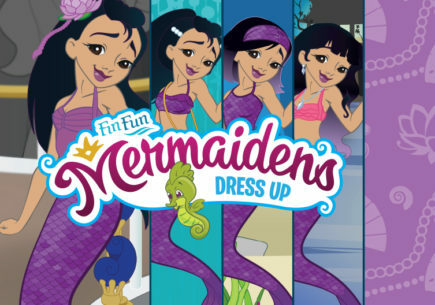 Celebrate the holiday season with mermaid style! 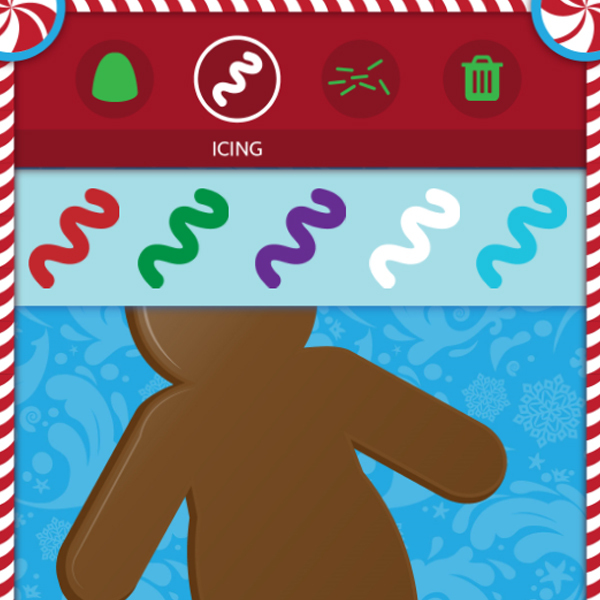 Use gumdrops, icing, and sprinkles to decorate your very own gingerbread mermaid cookie! 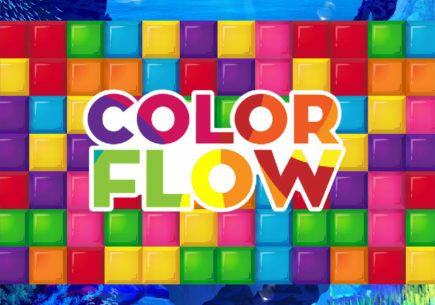 I love this game but also it’s music ummmm…………… I don’t like nutcracker music.